Light, supportive kids' shoes designed for little speed demons. 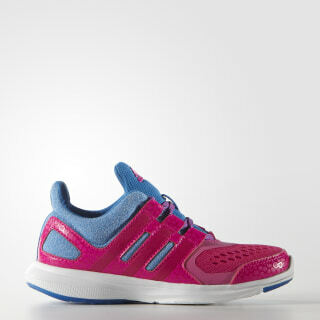 Speed is the name of the game when it comes to these fast and light kids' running shoes. On the run and on the go, energised FlexFoam delivers a great fit and feel. 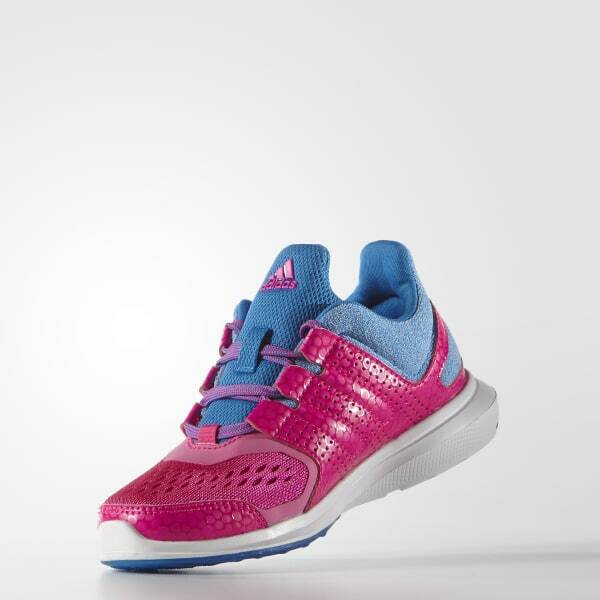 Featuring an engineered mesh and textile upper and a hyper-flexible, kids'-specific outsole ideal for growing feet.